Do more with the stylish, compact Samsung Galaxy Pocket Neo – a smartphone packed with useful features to help you plan your busy day, from getting directions and checking the weather to jotting down notes as you take a call. It’s clever, chic and great value. Make life easier with the help of this friendly, feature-packed smartphone, built with the latest version of Android (Jellybean) to give you smart features like Google Now. Google Now delivers all the essential information you could ask for when you need it, whether it’s the latest travel information, weather forecast, news headlines or directions to a nearby restaurant. Google Now is so smart it can even anticipate your wishes, feeding you vital information before you even realise you need it. 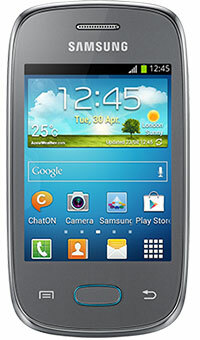 Smartphones shouldn’t be complicated, which is why the GALAXY Pocket Neo is packed with user-friendly tech. Need to take a note while making or receiving a phone call? 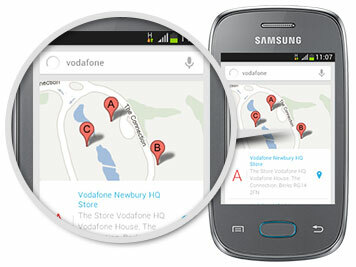 Just type what you need – an address, phone number or maybe a shopping list – on your phone while you chat. Too busy to receive an incoming call? 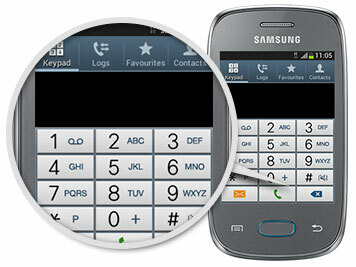 Simply flip the phone over to silence the ring tone, or shake it to search for new Bluetooth devices or Wi-Fi networks. It’s how all phones should be: smart, but simple. Wouldn’t it be great if you could listen to any music on your phone without having to change the volume as you switch between artists, albums or playlists? The GALAXY Pocket Neo lets you do just that by automatically adjusting the levels so each track plays at the same volume. 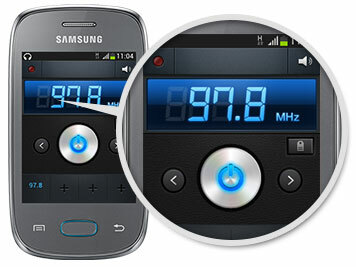 There’s also a built-in FM radio with the ability to record your favourite shows for listening to later. And if you run out of recording space, just add a microSD card up to 32GB (you’ll find a range of cards in Vodafone stores). 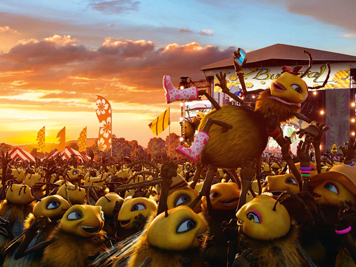 Enjoy freedom with Vodafone Freedom Freebee. Get a selection of free UK texts, minutes and data for 30 days. If you’re buying your first Freedom Freebee, we’ll give you unlimited UK data for the whole 30 days it lasts. It’ll help you find your feet and explore what you can do on your smartphone. Need more data or international minutes? Choose from our £5 extras to suit the way you use your phone.